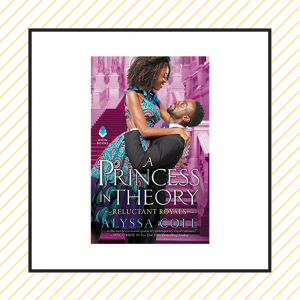 I am very happy to report that 2017 was a great year of reading romance for me. 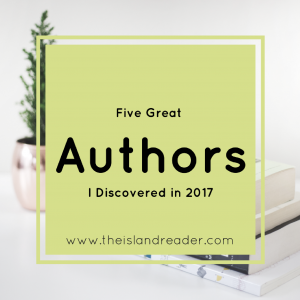 Not only did I discover a great number of new authors (to me) but I read some really solid work; books I had to re-read twice, that I recommended to people and a few that I bought the physical copies of, even though I have it on my Kindle. 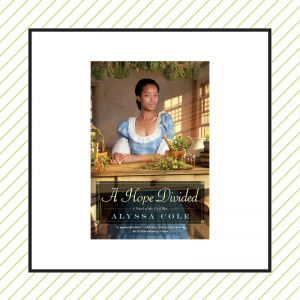 An Extraordinary Union By Alyssa Cole is an angsty, sensual, and well-developed historical romance. This novel features undercover agents Ellie Burns and Malcolm McCall, a former slave with an eidetic memory and Pinkerton’s Secret Service detective, respectfully. This spy drama was one that I simply could not put down. Cole’s writing made this book an absolute must-read this year. Check out my review HERE. 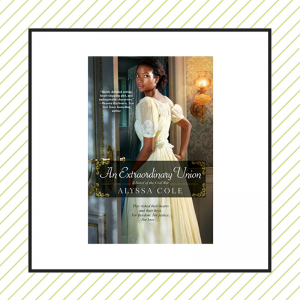 Alexandra Warren’s sports romance, In His Corner, was a great take on the unlikely match between boxing champ Princeton Lattimore and journalist Bella Stevenson. What happens when the man who’s used to getting what he wants instantly when it comes to woman, realizes the one woman he’s wanted the most, isn’t going to be so easy to get? 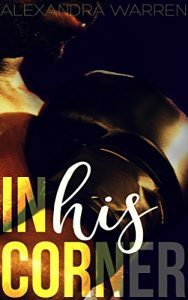 In His Corner was a total knockout that was heartwarmingly funny with the right amount of drama and chemistry between its main characters. I talk more about this novel HERE. I read a lot of damn good books by B. Love this year. She’s an author whose work I read for the first time in 2017 and got upset because I didn’t know about her sooner. While all of her releases were solid, Coffee with a Side of You was my favorite this year (Send Me, I’ll Go was a VERY close second). 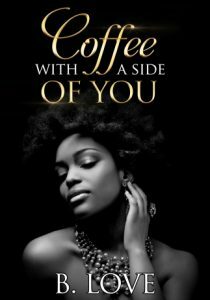 Coffee shop owner and aspiring diarist, Nyx Fifer and real estate developer Rocco Tate seem to be oil and water when they first meet. He’s trying to take her coffee shop, so they’re immediately on opposite sides of the line. 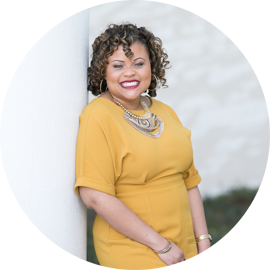 Neither are looking for love, but in our favorite romance novels, we know that love finds us at the most inopportune times. Soul stirring love is what both of them find once they peel back the layers and really get to know one another. B. Love’s book always makes you feel and Coffee with A Side of You was no different. Of course, I reviewed this novel, you can check that out HERE. 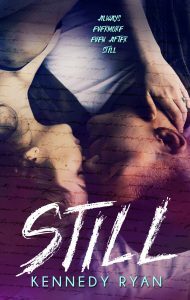 The award for the novel that had me the most in my feelings has to go by STILL by Kennedy Ryan. Ryan put me through the ringer with this novel. One minute, I was swept away in love and the next I was bawling my eyes out! STILL was the conclusion to her acclaimed Grip series starring music superstar Grip and music manager Bristol. In the prequel, Flow, these two met when they were young and spent a magical week together, what follows are years of angst and stifled emotions haunted by that time they spent together. STILL, like it’s predecessors, was poetic and complex. This interracial romance tackled the uncomfortable conversations that are had when dating outside of your race. 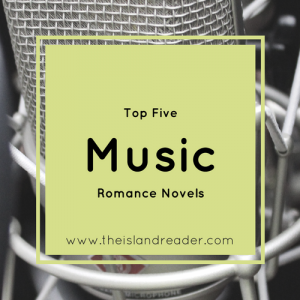 It explored familial ties and tested the limits that these characters would do for love. There’s not much I can say about this novel that will tell you just how good it is, it’s one that you simply must read for yourself. 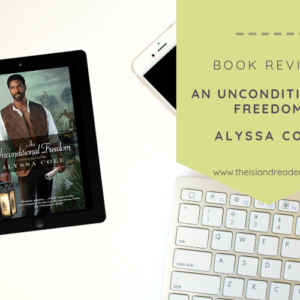 Read my review HERE and then purchase the book for yourself, though I will suggest starting with the prequel. 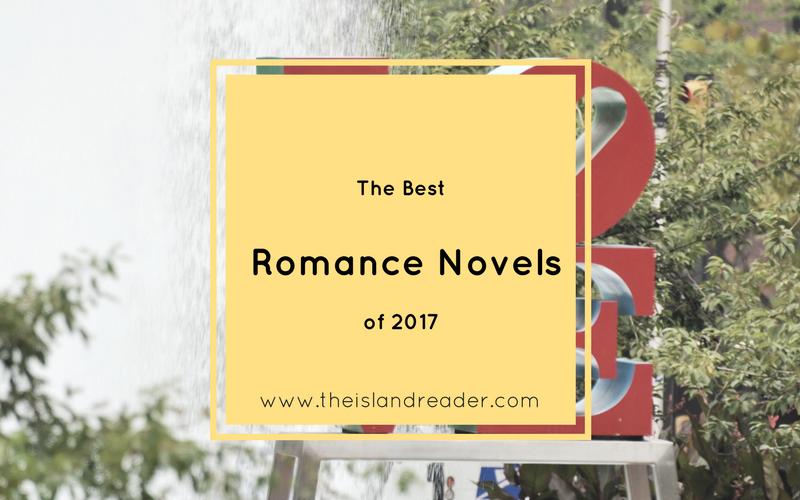 What were your favorite romance novels of 2017? Let me know in the comments below!